Star Wars and Game of Thrones have given Ireland an unprecedented stint in the TV and movie spotlight... but they're just the opening reel. It helps then, that Ireland has such a rich repository of locations to offer and visit - from classics like The Quiet Man and Ryan's Daughter to more modern hits like Derry Girls, Line of Duty and, erm... Leap Year. 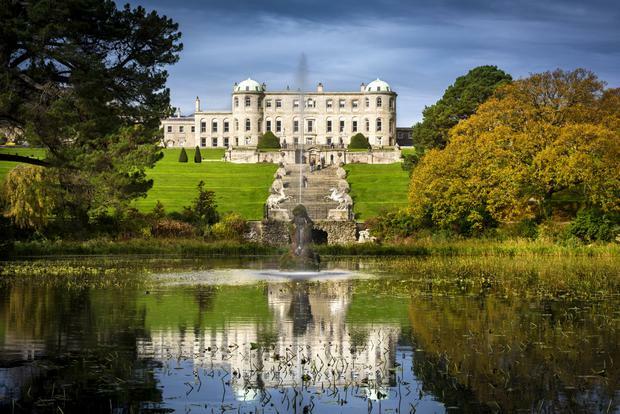 Here's our pick of the best TV and movie locations in Ireland that you can actually visit... let us know what you think! Star Wars: The Last Jedi (2017) amped it up another level, with long scenes filmed not just on the Skelligs, but Malin Head in Co Donegal and on the Dingle Peninsula. Fans taking lightsabers and Jedi cloaks to Skellig Michael is just the start of it... a 'May the Fourth Be With You' festival is now an annual event. 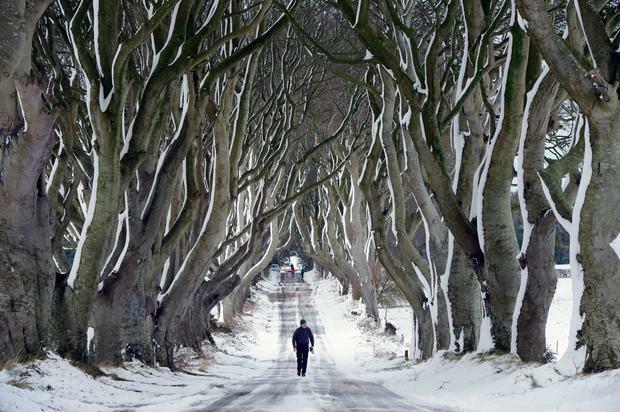 They may have appeared in Game of Thrones for all of a few seconds - when a cart carrying Arya Stark and friends trundles down the King's Road in Series 2 - but these swirling beech trees have become Northern Ireland's most iconic filming location. The Quiet what, now? 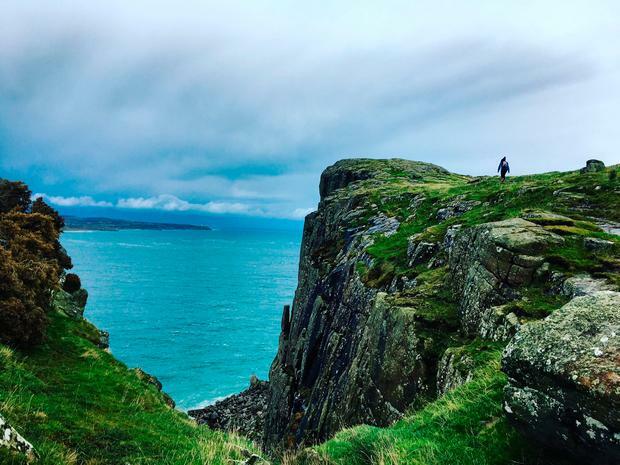 Millennials could be forgiven for wondering how this dinosaur makes any list of the best movie locations in Ireland. But John Ford's classic, first released in 1952, is one of the most influential screen tourism hits of all time - and boy, has it stood the test of time. 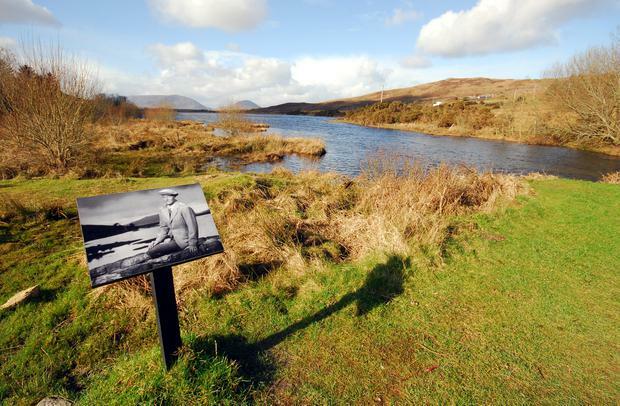 The movie itself has dated (cringely so, it could be said, in this #MeToo moment), but the locations seem as strong a draw as ever - from Ashford Castle, where John Wayne and Maureen O'Hara stayed, to the 'Quiet Man Bridge' at Lough Boffin and a museum and tours in the town itself. In the Name of the Father (1993) was director Jim Sheridan's take on the story of the Guildford Four - four men falsely convicted of the 1974 Guildford pub bombings. Many of the jail scenes were filmed at this historic location, but it's not just Daniel Day Lewis and Co who have breathed new life into the creepy old interiors. Kilmainham has also featured in The Italian Job (1969), Michael Collins (1996) and The Wind that Shakes the Barley (see below, 2006), among others. 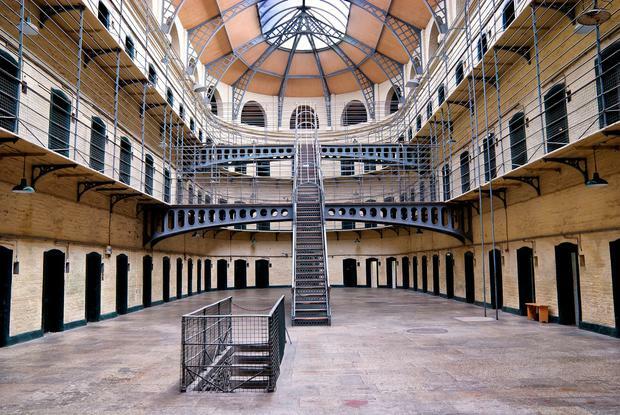 It closed its doors as a prison in 1924, but is one of Dublin's top visitor attractions today. Look at it! How is this lovely lake not in star every single movie filmed in Ireland? The Wicklow wonder does feature in several, however - thanks both to its good looks and handy location close to Dublin and Ardmore Studios. It's tricky to choose just one location from Father Ted, but if we were pressed, the parochial house itself would have to be it. Glanquin Farmhouse is home to the McCormack family and - go on, go on - you can book tea and treats there from €10pp (advance bookings only, fathertedshouse.com). Other great locations in West Clare include the Very Dark Caves (Aillwee Caves), the Holy Stone of Clonrichart (The Burren) and further afield, Inis Oírr, which doubles as Craggy Island in the opening title sequence. It's hard to believe the show aired just 25 episodes, from 1995-1998. "It was the best government we ever had," a local lady once told me. "It put Dingle on the map." It was Ryan's Daughter (1970), an old-school epic as richly associated with County Kerry as The Quiet Man is with Connemara. 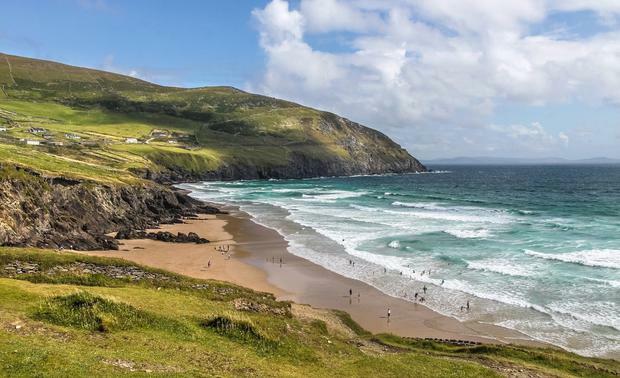 David Lean's classic was a game-changing production for the West of Ireland, showcasing the Atlantic scenery around Dingle and Dunquin to dramatic effect - and winning Freddie Young an Oscar for cinematography. More talked about than watched these days, the movie pits a triangular love story starring Robert Mitchum and Sarah Miles against the backdrop of 1916. Another key location is the breathtaking Inch beach. Is Derry Girls this generation's Father Ted? Viewer reception has been rapturous, critical reaction a little more tempered, but one thing's for sure - Lisa McGee's irreverent sitcom has done something that would have seemed impossible in the 1990s: got people talking about the city for a positive reason. You'll recognise lots of locations, including the 400-year-old City Walls and Derry's infamous murals, now joined by a giant depiction of the girls themselves on Badger's Bar on Orchard Street. Interestingly, several Belfast locations - like St Mary's University and Hunterhouse College - are used in the series too. A personal favourite. When the clouds clear, blue breaks through and sunshine spills over the cove, Co. Wicklow's Silver Strand could make the cover of Condé Nast Traveller. This is a private beach, which you pay to access through a camping park on the R750 south of Wicklow town - but it's worth it. Descending the steep steps towards the cove, you'll find caramel sands, electric green water and splashes of ivy, grass and honeysuckle tumbling down the cliffs. Amazingly, Silver Strand doubled as the Cote d'Azur in the Count of Monte Cristo (2002, above). This 2008 documentary, directed by Joel Conroy, marked the arrival of Irish big wave surfing on the international scene... "a cold paradise", as Kelly Slater puts it. 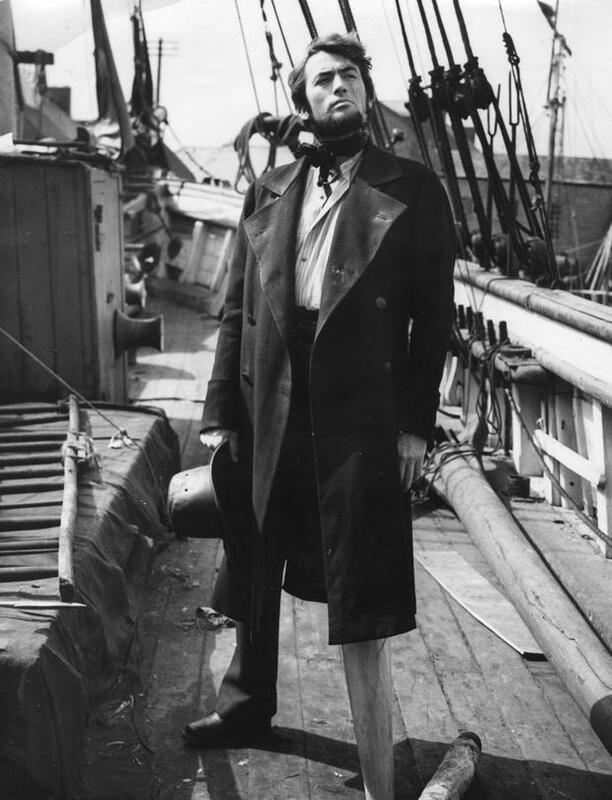 Several years before the 'Wild Atlantic Way' concept was born, scenes filmed at Mullaghmore, Co Sligo as well as the Cliffs of Moher, Antrim and Donegal (not to mention Hawaii), bring the mighty ocean right up into your face, aided by some inspired production choices (16mm cameras, Cillian Murphy's narration, or songs like The Undertones' Teenage Kicks). Surf lessons are readily available for visitors in Strandhill, Enniscrone and Bundoran... though Mullaghmore is best left to the pros. Kilkenny's Cartoon Saloon are spreading modern-day music magic around the county, but hands up who remembers the movie version of Meave Binchy's Circle of Friends (1995)? 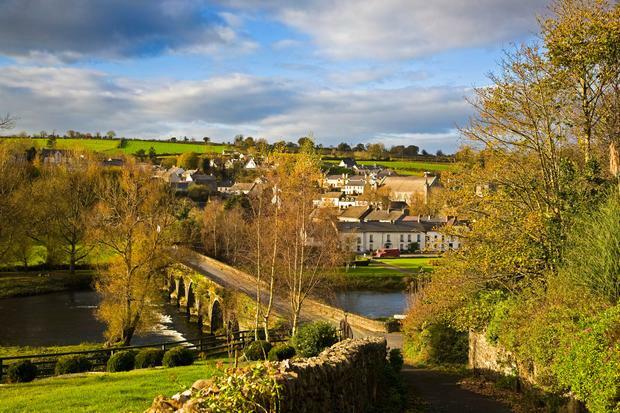 A youthful Chris O'Donnell and Minnie Driver headed the cast, but can we all agree that the vivid little village of Inistioge, with it's jaw-dropping 10-arch bridge, stole the show? Widow's Peak (1994) and The Secret Scripture (2016) also featured locations on the beautiful banks of the River Nore. Ireland's largest Anglo-Norman castle was a key location in Mel Gibson's 1995 take on Scots hero William Wallace. A dressed-up Trim Castle doubles as York, and several other Irish locations were used in the shoot, which no doubt annoyed as many Scots as Gibson's liberal attitude to historical accuracy. They include the Curragh in Co Kildare, and Wicklow's Sally Gap and Kippure Estate. "He's learned the lesson of the land." And then some. 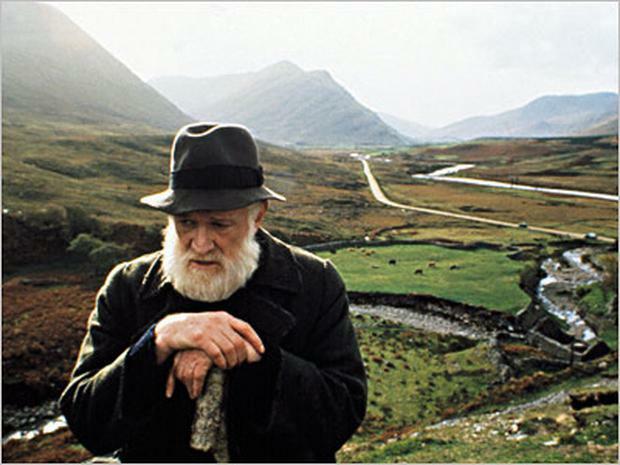 It may be set in Kerry, but most of Jim Sheridan's loose adaptation of this famous John B Keane play (1990) was shot around Mayo, Connemara and Leenane in Co Galway. 'The Field' itself is about 8km outside the town on the road to Westport, at the foot of the Partry Mountains - while pub scenes were shot in Gaynor's Bar. 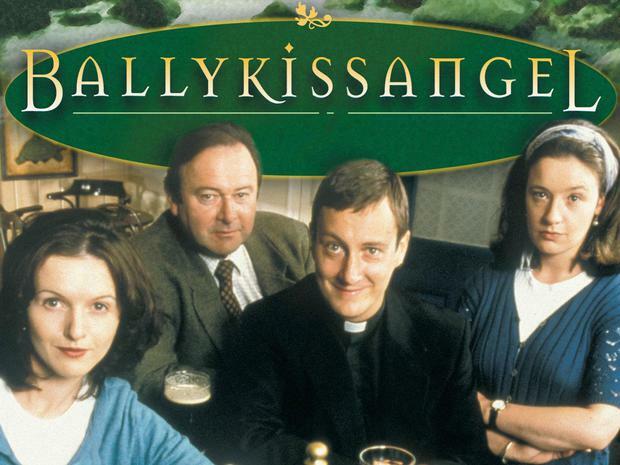 The word 'Ballykissangel' may draw blank looks from anyone born this century - and indeed, the word 'Avoca' is nowadays more likely to inspire thoughts of huge cakes and pretty-but-pricey homeware and clothes. But there was a time (specifically, 1995-2001) when both lay at the centre of the TV universe. While we're in the neighbourhood... remember Glenroe? 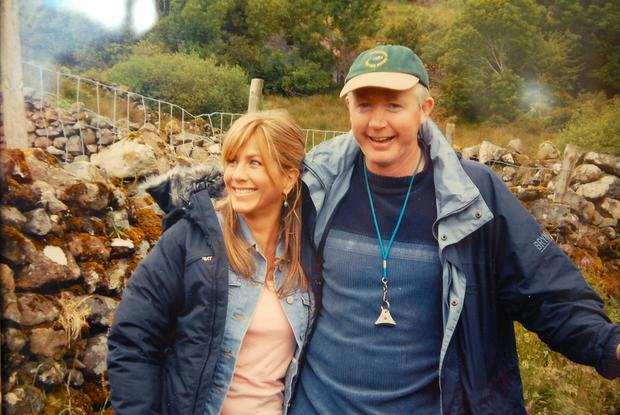 RTE's much-loved drama stretched from 1983 to 2001, with a base in Kilcoole. The busking on Grafton Street. That two-hander in Walton's that saw Falling Slowly emerge as a bona fide hit. Or the moment when Marketa Irglova's character declares her love on Killiney Hill (above)... John Carney's low-budget romance (2007) won hearts all over the world, not to mention an Oscar and an appearance on The Simpsons, thanks in large part to its soundtrack, the disarming performances of the two central characters, and an air of unforced intimacy. Movie locations in Dublin, of course, could make a list unto themselves. Think of Educating Rita (1983) or Ek Tha Tiger (above, 2012) in Trinity College, productions from Nora (2000) to Penny Dreadful (2015-2019) using the decaying Georgian glamour of Henrietta Street, or film adaptations of Roddy Doyle's The Commitments (1991), The Snapper (1993) and The Van (1996). A Palme d'Or winner at Cannes, Ken Loach's War of Independence drama (2006) was loosely based upon the history of Tom Barry and the 3rd (West) Cork Brigade of the IRA - who killed a platoon of British Auxiliaries at Kilmichael in 1920. Much of the movie - including a recreation of the the ambush - was shot 20km northwest in Ballyvourney. War of the Buttons (1994) is another famous West Cork production, while Loach's Jimmy's Hall (2014) was shot in North Leitrim. "Call me Ishmael!" It's one of the best known-opening lines in American literature, and for a brief period in the mid-1950s, it was that way in Youghal, too. After Bodyguard (2018), TV writer and producer Jed Mercurio can do no wrong - though long-time fans of Line of Duty (2012-) could be forgiven for saying 'told ya so'. Here's a classic modern UK police drama - crammed with grey areas and complicated characters - but did you know it's largely shot in Belfast? Recognisable landmarks range across the series from BT Tower to the Telegraph Building, St Anne's Cathedral, as well as a host of local bars and - well yes, grim parking lots and back streets. Watch it now on Netflix. GoT fan? Here are Northern Ireland's Game of Thrones activities.